Innovative technology affects almost every part of our lives. For instance, online shopping is more popular than going to an actual store. Now, Neo Banks are taking online banking to a whole new level. 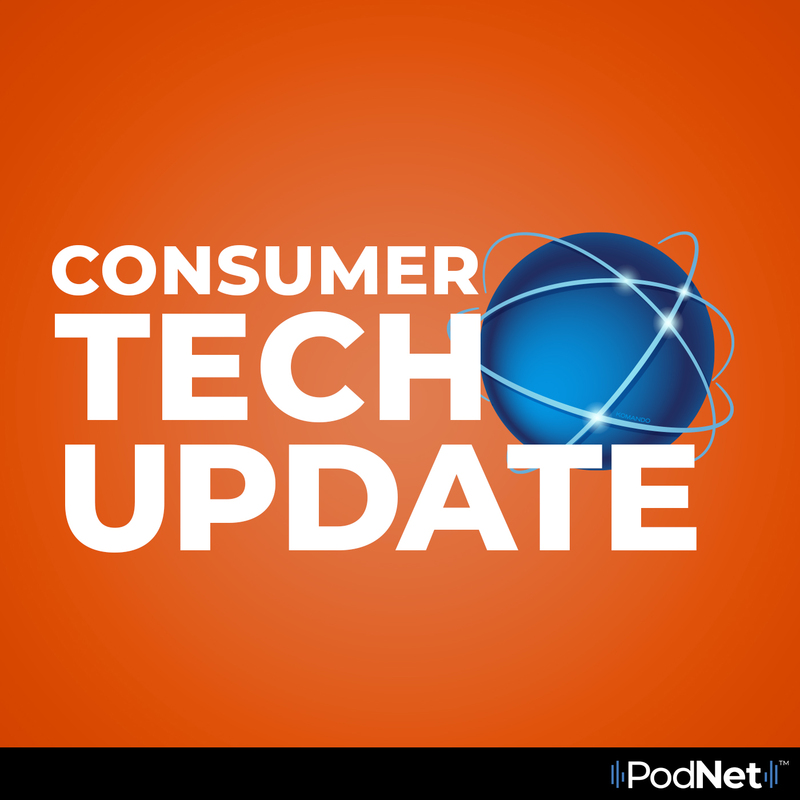 In this episode of Consumer Tech Update, Kim looks at the rise of Neo Banks as well as the pros and cons of these all digital banks.